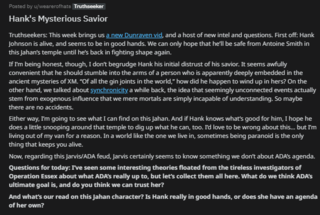 Truthseekers, I've been providing you with intel on the Niantic Project Investigation for months. But most of you don't know who I am... not really. On the one hand, any good reporter would tell you that you should not make yourself a part of the story. But the truth is, I am part of this story. And I have been for longer than a lot of you probably suspect. I knew by reaching out to Wendy, by being honest with her, I'd be stepping out from behind the curtain. But I've also been posting videos of my face, unaltered... so it was really only a matter of time before somebody figured out who I was. My name is H. Richard Loeb. 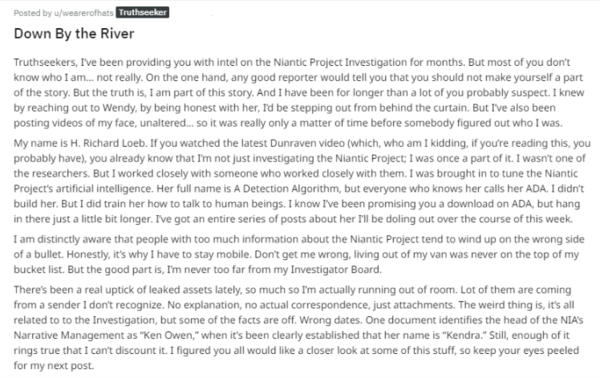 If you watched the latest Dunraven video (which, who am I kidding, if you're reading this, you probably have), you already know that I'm not just investigating the Niantic Project; I was once a part of it. I wasn't one of the researchers. But I worked closely with someone who worked closely with them. 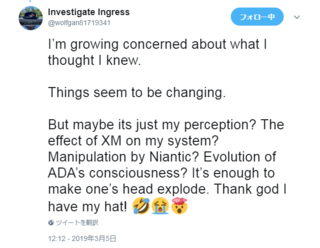 I was brought in to tune the Niantic Project's artificial intelligence. Her full name is A Detection Algorithm, but everyone who knows her calls her ADA. I didn't build her. But I did train her how to talk to human beings. 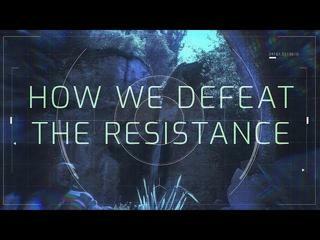 I know I've been promising you a download on ADA, but hang in there just a little bit longer. I've got an entire series of posts about her I'll be doling out over the course of this week. 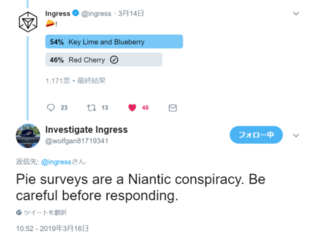 I am distinctly aware that people with too much information about the Niantic Project tend to wind up on the wrong side of a bullet. Honestly, it's why I have to stay mobile. Don't get me wrong, living out of my van was never on the top of my bucket list. But the good part is, I'm never too far from my Investigator Board. There's been a real uptick of leaked assets lately, so much so I'm actually running out of room. Lot of them are coming from a sender I don't recognize. No explanation, no actual correspondence, just attachments. The weird thing is, it's all related to to the Investigation, but some of the facts are off. Wrong dates. One document identifies the head of the NIA's Narrative Management as "Ken Owen," when it's been clearly established that her name is "Kendra." Still, enough of it rings true that I can't discount it. I figured you all would like a closer look at some of this stuff, so keep your eyes peeled for my next post.